Chelmsford Churches working together at the Boreham Car Boot Sale. You will find us, 7 am to noon in the same location. Look out for our new silver coloured van! 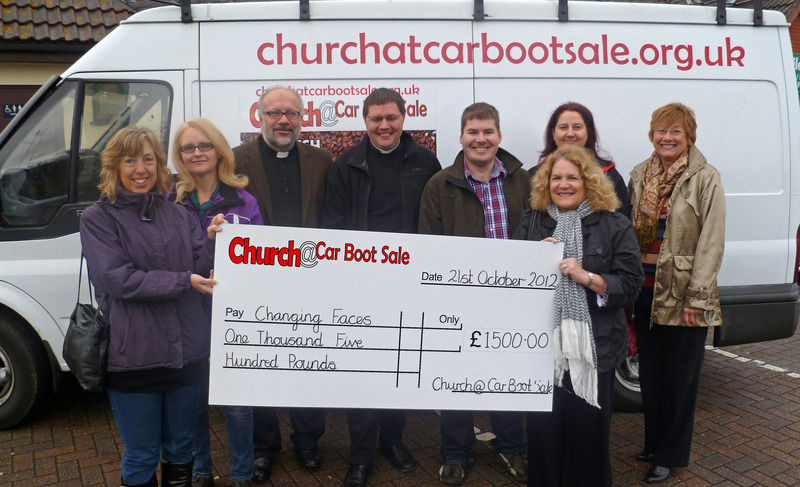 We are Christians from a group of Chelmsford churches that have set up camp on a Sunday morning at the Boreham Car Boot Sale. Forget your image of traditional church; this is all about church being relevant for the 21st century. We provide top quality freshly ground coffee, cups of tea or hot chocolate, and a chance to relax. 50% of the takings are given to charities - since 2011 over £12,000 has been given to charities such as Essex Air Ambulance and Tree of Hope. We don’t push church onto anyone, but there are always people on hand if anyone wants to chat.